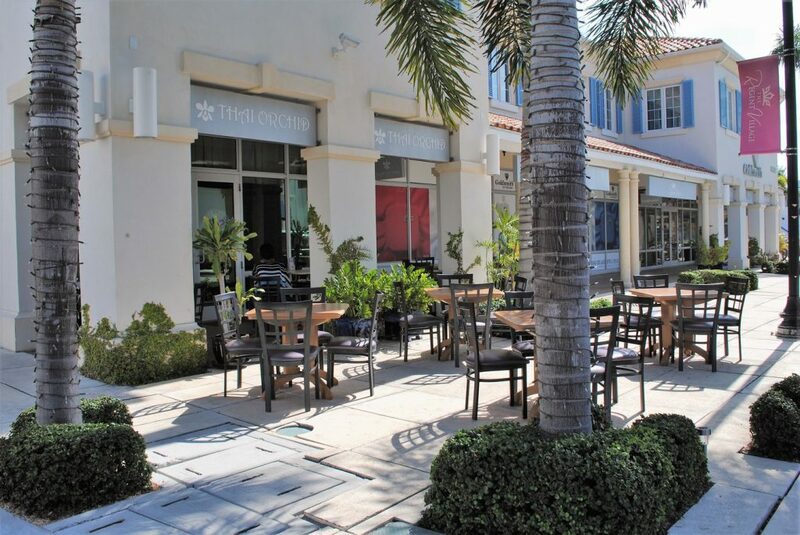 Specializing in authentic Thai Cuisine with an emphasis on traditional dishes, a great dining atmosphere and friendly staff. 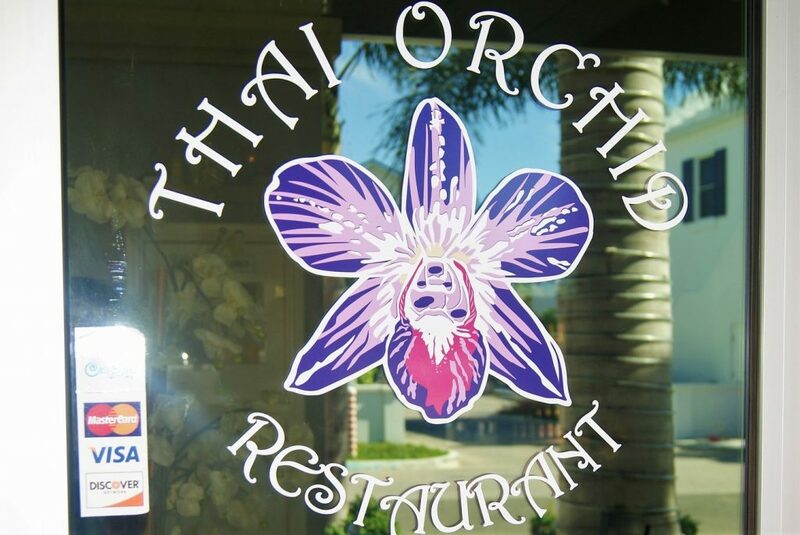 The recipes are prepared with fresh ingredients and Thai Orchid also make use of the local products whenever possible. 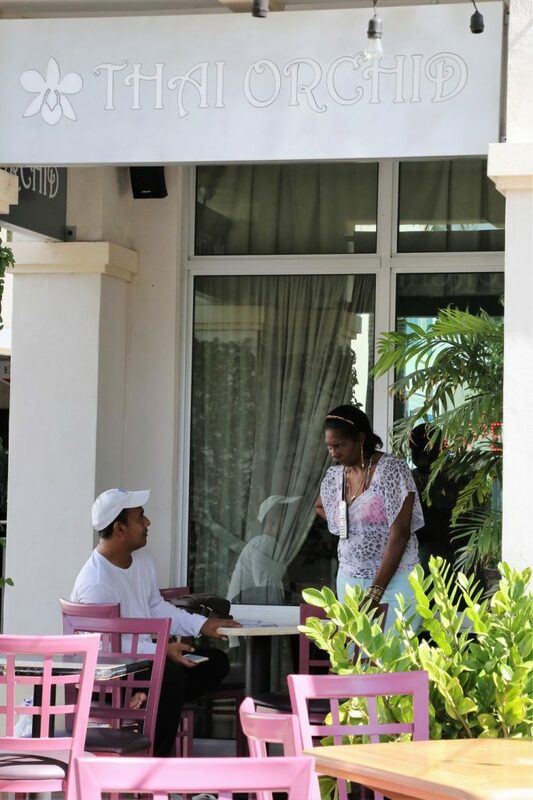 This small and cozy restaurant offers over 60 mouth watering and tempting creations for you to experience, all prepared on the mild side. 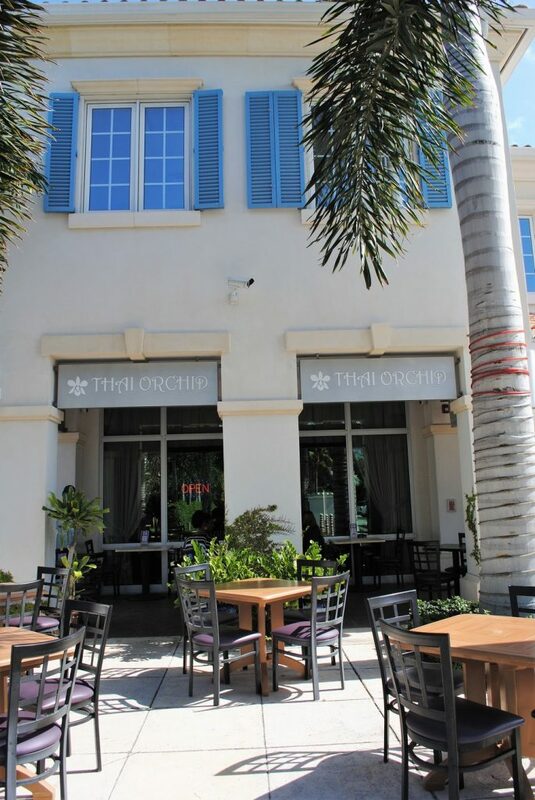 Try their signature dishes like Meee-Krob, Pad Thai or Snapper Choo Chee. The menu also features a large selection of vegetarian dishes. 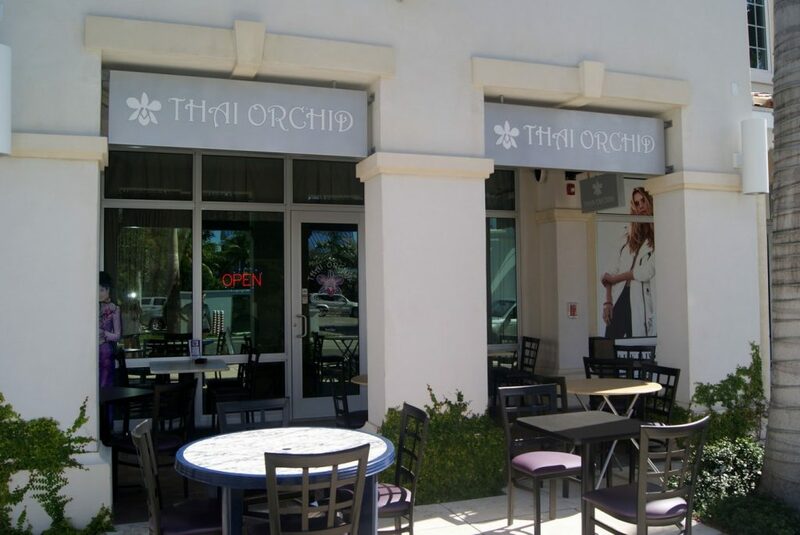 At Thai Orchid find speedy service, generous portions and value for money. Open for lunch or dinner, for dine-in or take-out. Accepts most major credit cards.